Betula platyphylla and Betula szechuanica are species common in Asia. Paper Birch has flaky bark that was used in tanning Betula papyrifera. Betula Jacqumontii is a tall, slender Himalayan birch tree with stunning white peeling bark. Birch is believed to protect against evil spirits and the evil eye but it also symbolises love and fertility. In medieval times, a bundle of birch twigs was carried by the local magistrate on his way to court as a symbol of his authority and as a means of correction. The use of the birch as a punishment probably originates in the need to drive out evil spirits. Silver Birch or Betula pendula has gleaming white trunk and stems that look good in winter with yellowing leaves in autumn that add seasonal colour. 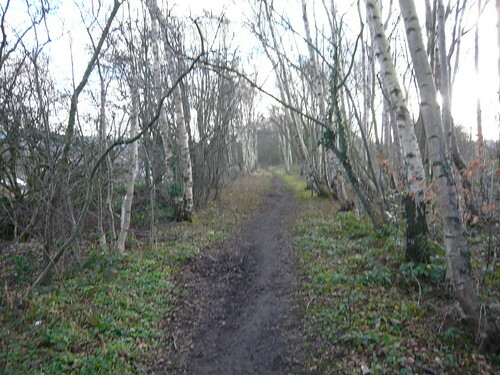 As a native British tree birches are good for the environment and encourage wild life. 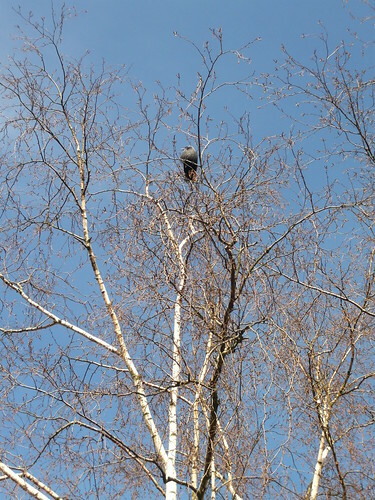 In a large garden a full grown Silver Birch can offer shelter to smaller less robust trees and shrubs. 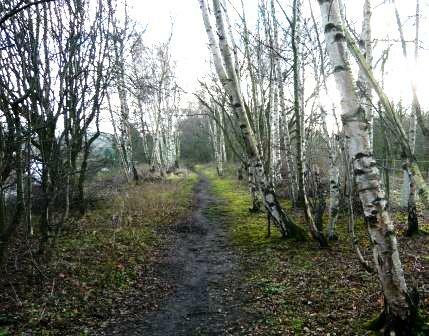 Silver Birch prefer light sandy soil but are quite tolerant of most soil conditions. Normally cultivated to above 30 feet tall Silver Birch seek out light, bright conditions. Small ‘whips’ or saplings can be planted in Winter or Autumn and mature trees seed quite freely. Tie young trees to a stake. The branches can be tied together to make a beesom. The timber is white and used for craft work and furniture making. A weeping Silver birch Betula pendula ‘Youngii’ produces a dome shaped or mushroom headed tree of lesser proportions. 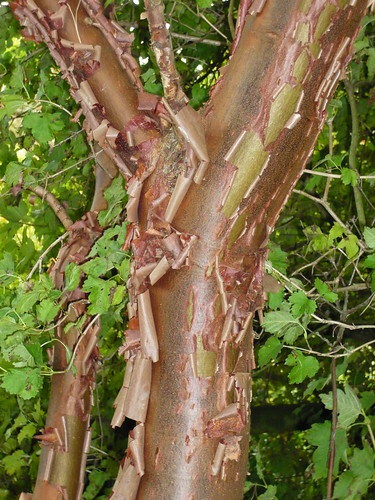 The purple leaved Betula pendula ‘Pupurea’ may be sought out as an ornamental specialty. Betula pubescence or Common White Birch has a reddish tinge to the bark and prefers damper soil. The Betula papyrifera is a striking larger tree with white bark. Sometimes sold as Paper Birch or Canoe Birch the bark can peel and has appeal. For large catkins try the more shrubby Betula medwediewii with corrugated leaves that turn yellow in Autumn. The best large tree may be the Betula ermanii with pinkish white trunk and orange branches. At Westonbirt Arboretum you can see many Birches including Dahurica, Alleghaniensis and Utils. Make a visit to see them in situ before you choose a plant for yourself.